Now that Tinubu’s new speciality is to hurl insults at people like former President Olusegun Obasanjo and former Vice President Atiku Abubakar, focusing on me today is okay if it will help him feel good. “However, let me make it clear that what Tinubu and his putative party chairman, Oshiomhole did today is to insult the people of Kwara State who are independent minded, forward looking, assertive and God-fearing. On Saturday, the APC will be punished for their bad behaviour. Kwarans will tell them that they cannot take dictates from power mongers, pretenders and hypocrites. The people of Kwara State will never take dictates from selfish individuals. 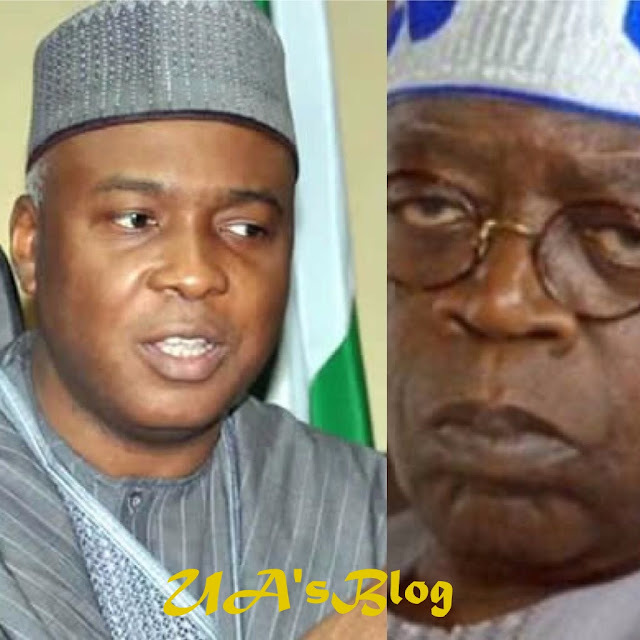 Their evil design will be thwarted on Saturday and March 2”, Saraki stated.